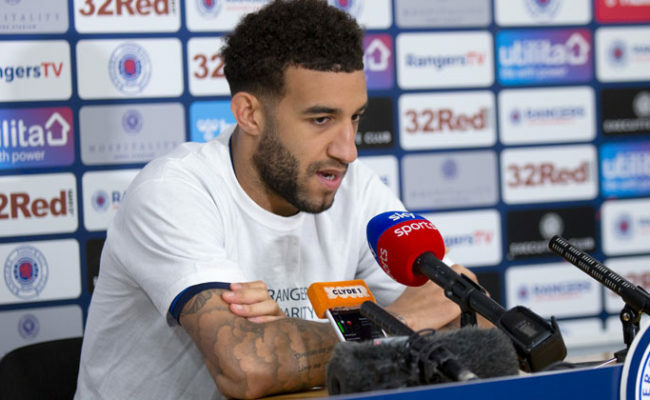 CONNOR Goldson has opened up about life since his heart operation and asked for volunteers to join a pioneering project aimed at tackling Scotland’s biggest health problems. Chest Heart & Stroke Scotland is launching a new programme in Glasgow this June to tackle Scotland’s health inequalities and reduce the risk of stroke, chest and heart conditions. The “Health Defence” project – based in Drumchapel – will see volunteers provide health checks, healthy living workshops and ongoing support to people as they make lifestyle changes to improve their health. The charity is looking for volunteer coaches to make their time matter and provide support to people in hard to reach communities. Goldson knows first-hand how important it is to get your health checked. During a routine screening, whilst playing for Brighton, a specialist noticed something unusual with his heart. He was later diagnosed with an enlarged aorta which without surgery could have been fatal. 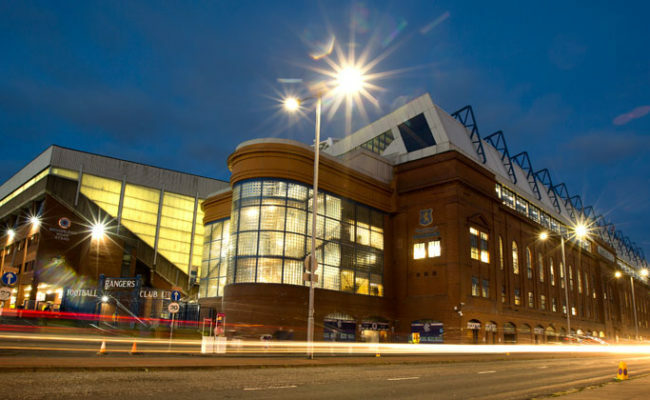 The 26-year-old recently celebrated two years since his heart operation and is on course to make 50 appearances for Rangers this season, if he features against Hearts next weekend. Speaking today Goldson said: “I was lucky that I got made to go by Brighton when they found the problem with my heart but there are a lot of people out there who don’t even know what they’ve got. “If you can get screened and get tested then at least you will know for the future and be able to help yourself. “I actually didn’t want to go to the screening, I told the physio at Brighton I wanted to go and play PlayStation with the football lads that afternoon but he persuaded me to go. “Then a few days later I got the call and it was a huge shock. I was terrified I’d never play again. “It’s really scary to think of what could have happened if I hadn’t found out about my heart problem. 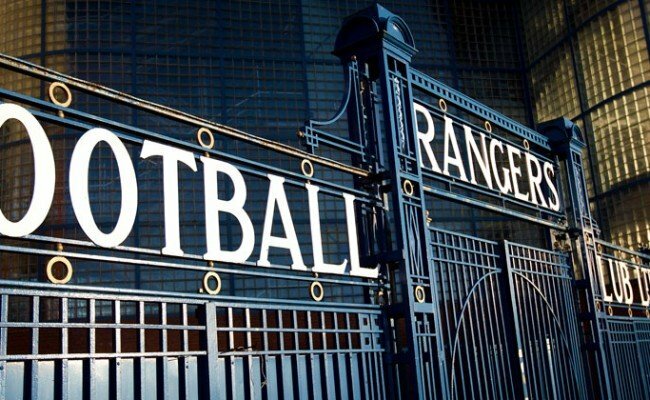 “I never doubted that I would come back and play so I am just happy to be here at Rangers and get the chance to play football every week. “I was really lucky. It’s a great thing that Chest Heart & Stroke Scotland is doing in Glasgow. It’s so important for people to find out their health risks and make positive changes. “I’d say to make your time matter and volunteer with Chest Heart & Stroke Scotland’s Health Defence Team. Joanna Teece, Health Defence Lead at Chest Heart & Stroke Scotland added: “Too often where you live in Scotland determines how long you live for. “We must do everything we can to tackle these health inequalities head-on. Glasgow has a history of poor health and low life expectancy, that’s why we’re starting the programme here. 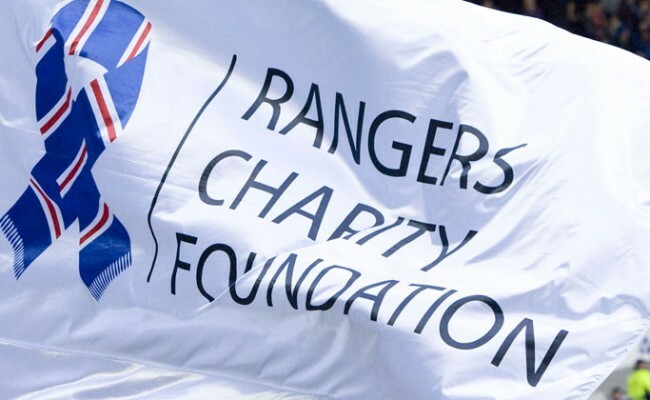 Today’s launch with Connor Goldson was arranged in collaboration with the Rangers Charity Foundation, which partnered with Chest Heart and Stroke for the 2018/19 season. 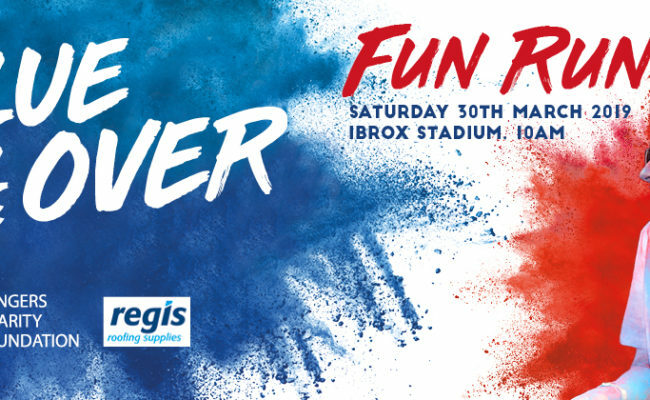 The Foundation has pledged to raise £20,000 for CHSS as part of the partnership to pay to support 20 of the charity’s Rehabilitation Support Service volunteers and to fund 600 hours of its Advice Line service. Chest Heart & Stroke Scotland provides full training to their volunteers and time commitments can be flexible and vary.